From New York, Sam welcomes you to the show! What a great time to be alive! 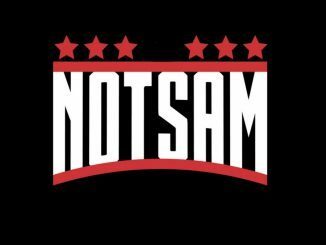 Sam’s gonna give us his thoughts on all sorts of things like Fastlane, Becky Lynch, and Kofi-Mania (Which is all I really care about). But first Sam has a video he’d like us to check out. Pat Macafee did a live screening for Fastlane. Sam Roberts stopped by and checked out the Shield Main Event. Who else showed up? That would be R-Truth and even Mustafa Ali. 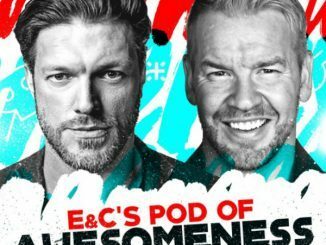 For more of this interview, including why Jake does not want to work backstage at WWE, and what he thinks today’s most devastating finisher is, hit the link at the top. Sam breaks down the PPV. He still does not get why The Shield reunited considering Deans’ recent betrayal. He liked the women’s angle. It made sense to him that Ronda wanted to guarantee she gets to face Becky. He feels that Charlotte has a right to be in the match because Ronda has a beef with her too. And he does not care about Ronda exposing the business. If Becky wins, he says, nothing else matters. Sam is excited about A.J. Styles vs Orton. He’s happy that Alexa Bliss is hosting Wrestlemania. Sam feels the card is stacked. Although he wonders what guys like Samoa Joe and Mustafa Ali will be up to. Angle is retiring. (Finally) He goes through a list of guys who could get that match with Angle. 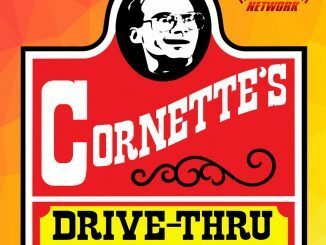 He lists guys like Baron Corbin, Samoa Joe, or even John Cena. But, ultimately Sam says the guy to do it is Mustafa Ali. 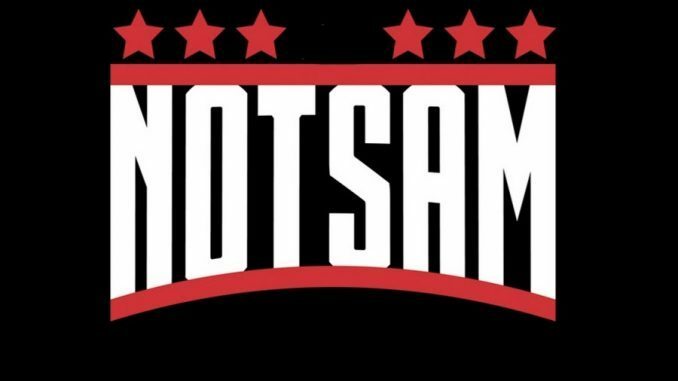 Sam says he gave Batista (ridiculous) promo a B +. He also says this is a match that after one or two more segments we will be begging for. This was a fine show. 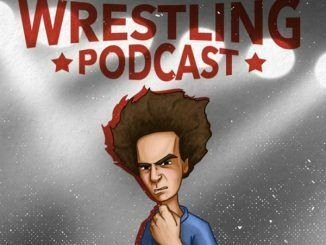 Jake is one of my favorites of all time and it’s always fun to listen to hear complain or bury other wrestlers. Sam sit back and lets Jake basically do his routine, which is what talk show host do when they have comics on. Based out of New York, James Hayes is an independent filmmaker and podcaster, currently working on a true crime series focused on African American crime. When he needs a break from the seriousness of true-crime he turns to pro wrestling. James has 27 years of following the sport. You can also find his wrestling editorials at http://www.twm.news/ And here is a link to his film credits https://www.imdb.com/name/nm2026980/, as well as His Twitter @JamesHa34395813.